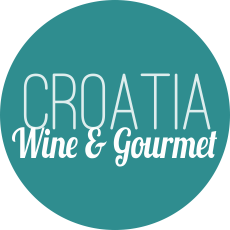 Due to its ideal position within Europe, Croatia can be combined with the neighboring countries of Slovenia, Italy, Austria, Hungary, Bosnia & Hercegovina and Montenegro. 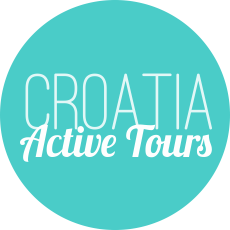 Katarina Line offers tours that appeal to a wide range of special interests. 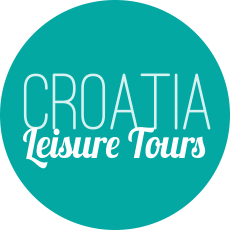 Whether it is exploring Croatia’s abundant wine cellars or walking the paths of the unspoilt Dalmatian islands full of cultural sights or the castles of inland Croatia... this collection of high quality tours are professionally put together to provide the best one can see in this wonderful country.